Being a pet owner also involves taking responsibility for anything that pertains to your pet’s health. However, one area of pet care is often neglected and that is the ‘dental’ aspect. 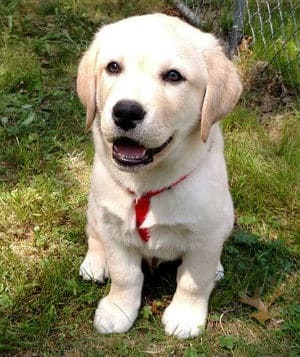 Usually a dog develops twenty-eight deciduous teeth as a puppy between three to four weeks which would later increase to about forty-two permanent teeth by six to eight months. 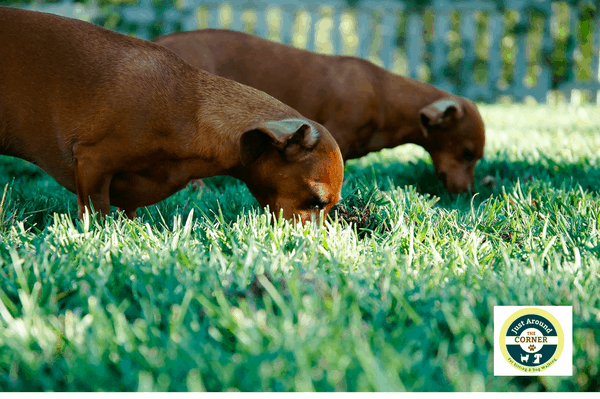 Therefore, there must be a kind of routine to be followed to ensure that your dog is healthy and those steps shall be discussed below but before that, the adverse effect of poor dental care must be noted. Just as in humans, the mouth is relatively very warm and since you cannot always control what actually goes to your dog’s mouth every point in time, certain measures should be taken to ensure that your dog has good dental care. A dog’s mouth could harbour dangerous bacteria that can cause series of ailment and dental diseases such as tartar, or even Pyorrhea which can be very painful to your dog and may even render an affected dog quite inactive because the gum would have been inflamed. This may further result in the slackening of the teeth accompanied by emission of pus. Apart from all these oral ailments, the inability to give a dog the oral care it deserves may lead to the establishment of bacteria colony in such a dog’s mouth and the toxins produced from such bacteria may affect vital organs such as the kidney, liver and even the heart. Do not wait for your dog to be in serious pain and down and out before you know what the matter is, search for signs yourself. 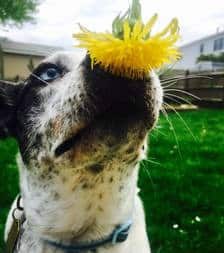 Because you are most familiar with your dog, create a time for a general checking of your dog’s mouth on your own to fish out any kind of unusual symptoms. 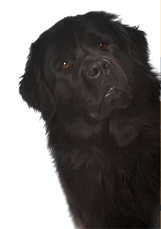 Sign up for a wellness program for your dog at a registered veterinary clinic. Your dog is entitled to a general check-up at least twice in a year with special attention being paid to the mouth. Protect your dog against some oral ailments. Regular vaccination and administration of prescribed medication by a registered vet doctor could serve as a form of prevention. Brush your dog’s teeth regularly at home or as advised by your vet doctor. It is very important that you always consult your vet doctor before choosing a particular brand of toothpaste so as to know whether your dog is allergic to some of the ingredients. There are other ways of dental cleaning for a dog such as giving them dental biscuits. Finally, always be observant. Take away any hard and inedible substances away from your dog’s reach so as to prevent the dog from fracturing its teeth. Having a fractured tooth may irritate your dog’s nerves and cause an opening in the teeth which may turn out to be a source of infection. 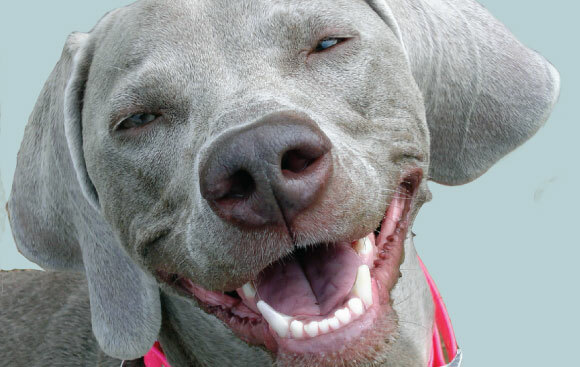 Following a strict dental regime will help keep your dog happy and healthy for years to come. A little care now may save your dog a lot of suffering later on. Did you know that holistic healing therapies can alleviate pain and illness for your dog? Specifically, acupuncture has demonstrated a great deal of success. Acupuncture has been used to treat various human conditions for thousands of years and has evolved into a common practice used by holistic healers, chiropractors, and physiotherapists. So think about it, why wouldn’t acupuncture be beneficial for your dog? The fact is that it benefits animals the way that it benefits humans. 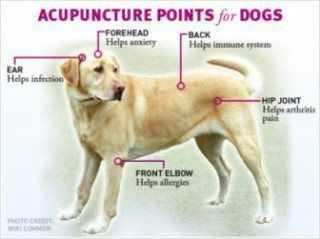 There are so many advantages to using acupuncture as a part of your treatment regime for your dog. Acupuncture can help to solve your dog’s poor-digestion, chronic-diarrhea and skin-problems. Unfortunately in western society we are socialized by our norms to look for a quick fix, and only use what is considered to be “western medicine”. However, alternative therapies have existed for thousands of years, many having great benefit and success. Furthermore these therapies can be done in conjunction with western methodologies. It is important to know that alternative therapies such as acupuncture do not demonstrate immediate results (quick fix), and necessitate more frequent and longer treatments. There are, however, situations in which there is immediate improvement with acupuncture, it is important to know that everybody and every condition are unique so results vary from person to person. You may ask, how can acupuncture help my dog? Well, there are various ways in which acupuncture is beneficial. Acupuncture serves to stimulate the body’s release of pain anti-inflammatory substances serving to give some relief. Acupuncture also helps to relax the muscle at the site of stimulation (by needle insertion), producing both a local and generalized pain relief. Acupuncture improves blood flow to the treated area helping to facilitate healing, oxygenation, and removal of metabolic wastes/ toxins. Medications can have implications for your organs; acupuncture doesn’t have any of these potential adverse side. Just like surgery and some medications, acupuncture isn’t always appropriate or successful for some patient, condition, or disease. If you believe that your dog could benefit from acupuncture you should certainly look into it. In fact, dive into some research now before it may become necessary to treat your dog for any possible ailment. Remember, knowledge really is power, especially during difficult times. It could be the treatment regime that you are looking for. Trying new forms of treatments can make a difference in your dog’s health and wellbeing.